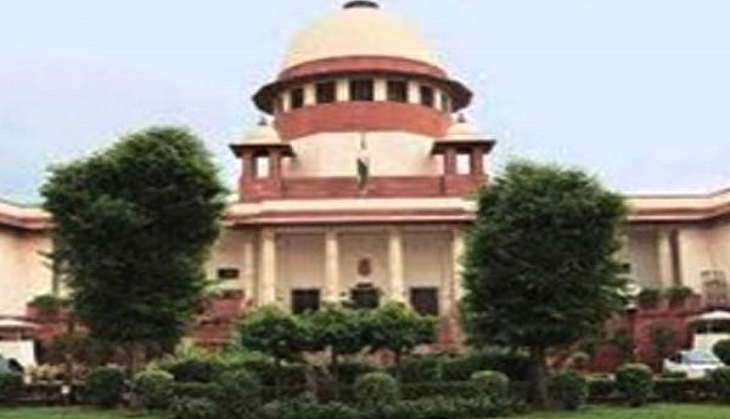 The Supreme Court on 23 June constituted a medical board of seven doctors of the SSKM Hospital in Kolkata to ascertain health of a 24-week pregnant woman wanting to undergo abortion on the grounds of foetus abnormality. It had said, "Having due regard to the urgency of the matter and since the petitioners are seeking the appointment of a panel of doctors at a government hospital in Kolkata to examine the state of health of the first petitioner as well as of the foetus, we deem it appropriate that the matter be listed on June 23, 2017." "This challenge is to the effect that the 20 weeks stipulation for a woman to avail of abortion services under section 3(2)(b) may have been reasonable when the section was enacted in 1971 but has ceased to be reasonable today where technology has advanced and it is perfectly safe for a woman to abort even up to the 26th week and thereafter," it said. "The ceiling of 20 weeks is therefore arbitrary, harsh, discriminatory and violative of Articles 14 and 21 of the Constitution of India," she said. "However, petitioner had crossed the 20 weeks mark and medical termination of pregnancy under the MTP Act restricts medical termination of pregnancy beyond 20 weeks," her plea said, adding the denial of her right to an abortion has caused her "extreme anguish" and has "forced her to continue her pregnancy while being aware that the foetus may not survive".